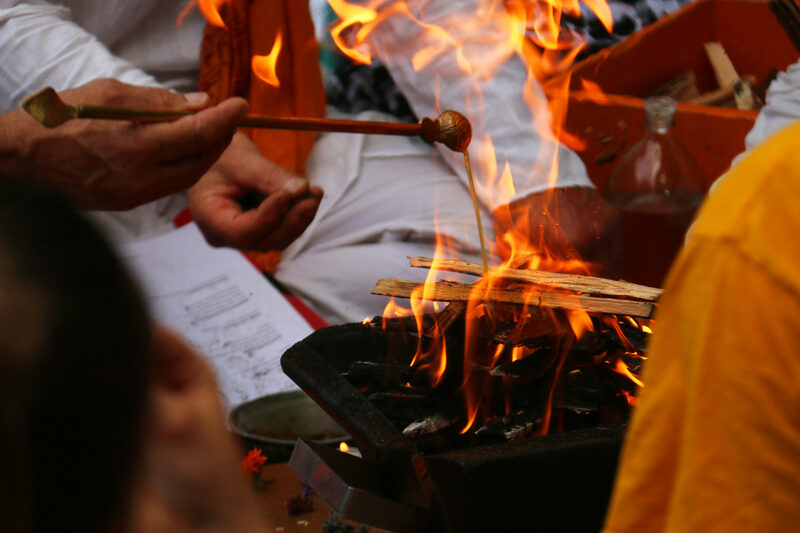 Early Bird price: 10% discount (use Promo Code EB10 on the booking form) if paid in full by 9th January 2019. 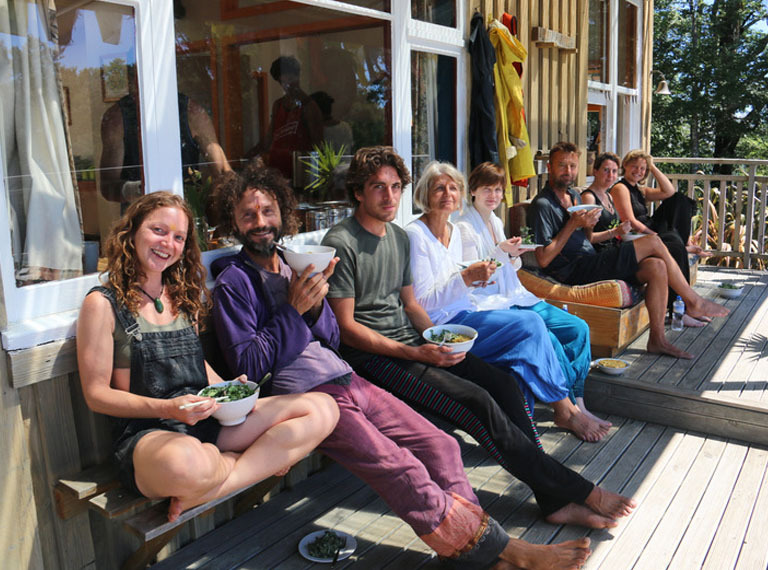 A discounted rate of NZ$ 75 applies for the night before the retreat begins (7th Feb). 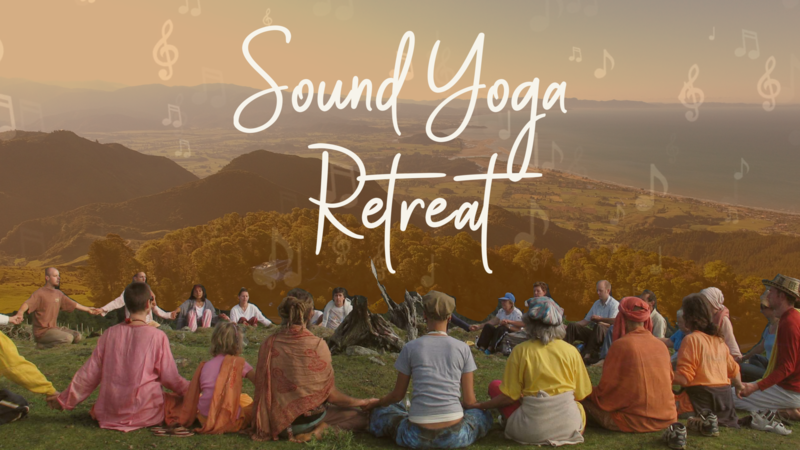 Treat yourself this summer with three uplifting days of yoga, sound meditation, music, creativity and percussion workshops along with kirtan chanting in beautiful Golden Bay. 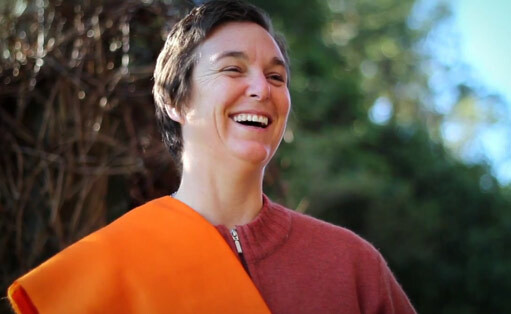 Our special guest Prosad alongside Swami Karma Karuna alongside other special guests, present a 3 day journey into the heart of the devotional traditions. 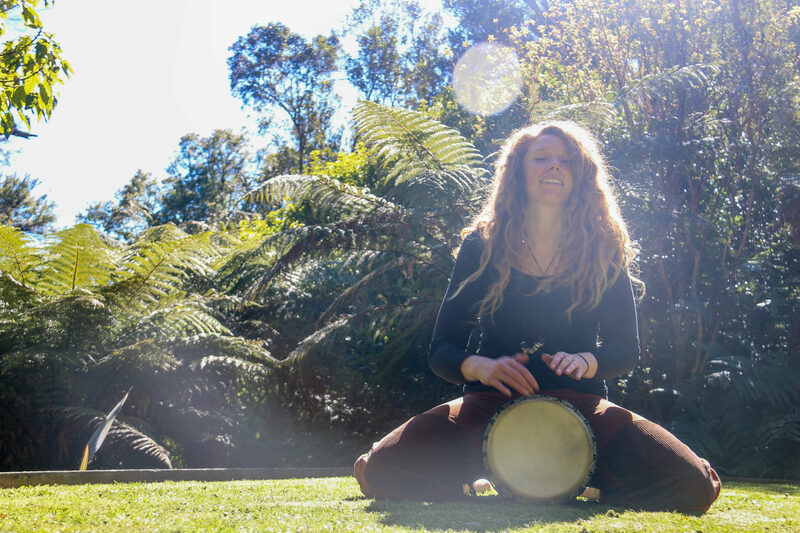 Sound, rhythm and creativity workshops will feature throughout the weekend to soothe the soul and heal the body. 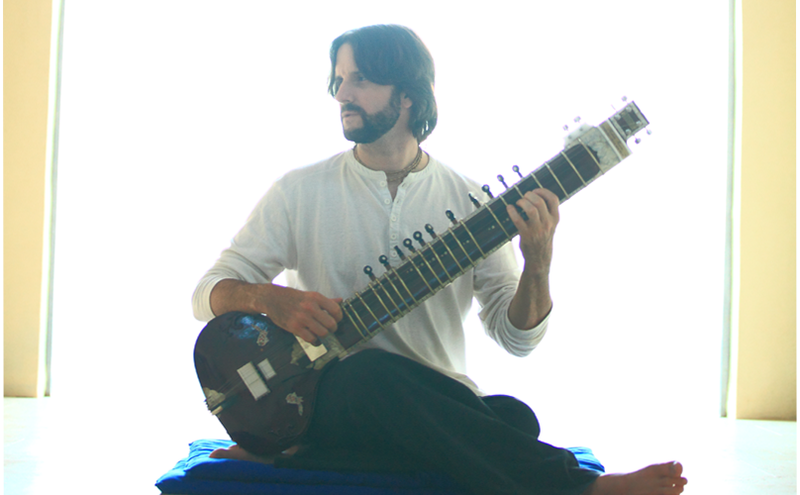 Practices include yogic sound meditation, Nada Yoga, Hatha Yoga sound journey, ancient devotional chanting and Kirtan. 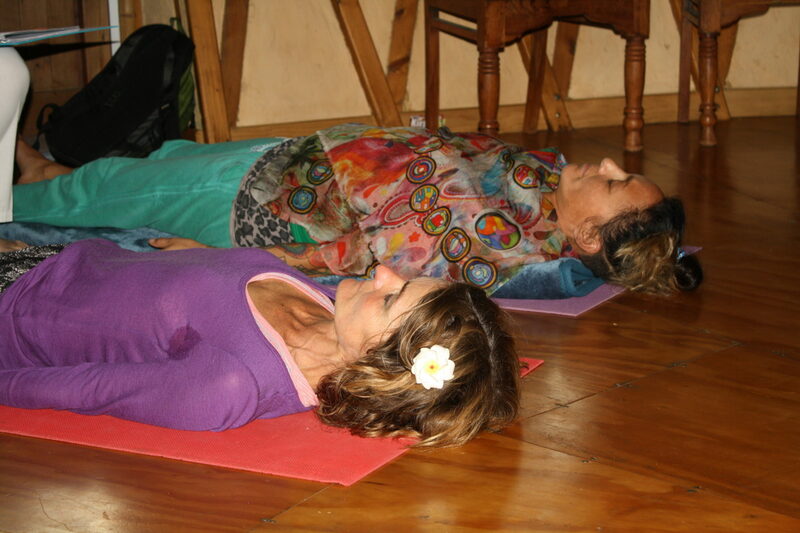 Set on a crystal mountain top 640m above sea level at the beautiful Anahata Yoga Retreat in Golden Bay, New Zealand. 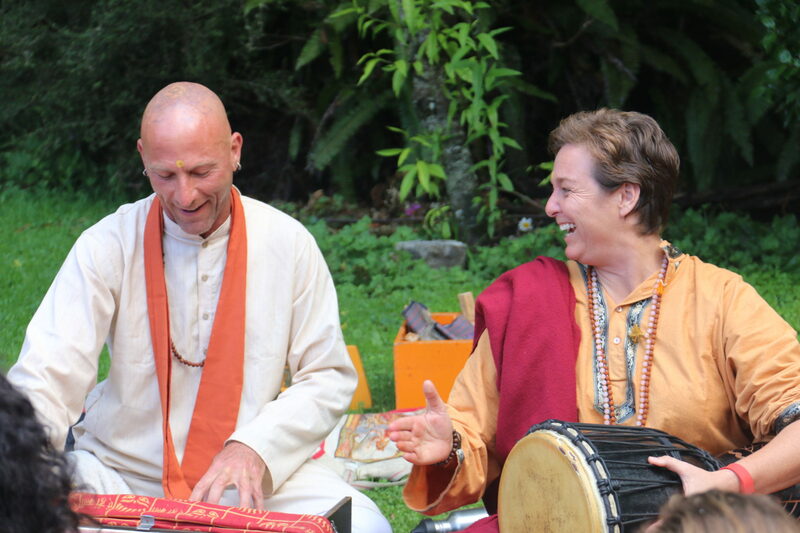 There will also be the opportunity to go to a very special screening of the movie Mantra – Sounds into Silence on Sunday 10th February following the Retreat at The Sandcastle, Haile Lane, Pohara.